We believe that by working in partnership with customers that we build strong relationships and provide unbeatable performance levels. At the core of this process are our service and sales team, a group of skilled product specialists who ensure that customer’s enquiries are handled quickly and efficiently. The proven quality and durability of all our top branded new and refurbished equipment is what makes us the ‘number one’ choice for sporting professionals. Our professional customers are looking for ways in which to maximise membership attraction and retention. Our Solution is consisting of integrated state-of-the-art equipment, workout management systems and customised services, which is tailored to respond to their needs. We work closely with our professional partners to exceed the expectations of their own customers through engaging workout experiences. 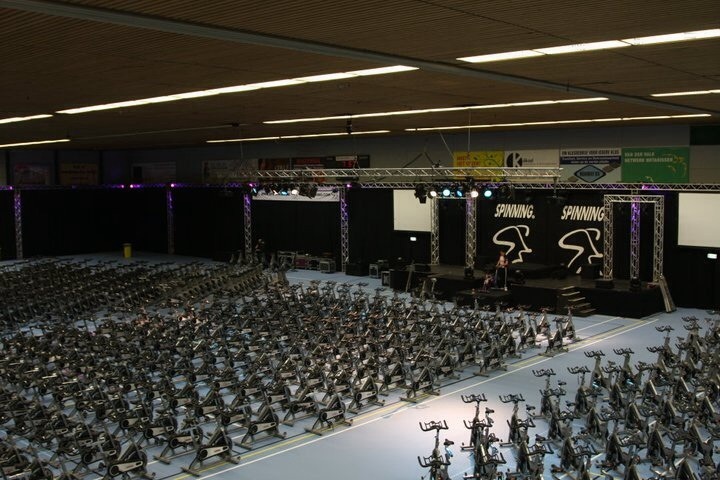 And the result of this commitment, is the development of the fitness and wellness market for our mutual benefits. 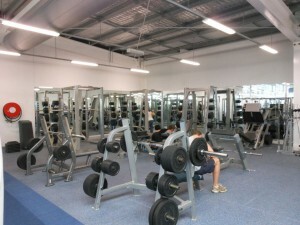 We also specialise in providing the right commercial fitness equipment for you. Whether you want to lose weight for Christmas, tone up for a winter break or generally improve your fitness levels, we’ve got the right gym equipment for you and your home gym. It’s time to cut your business operating expenses wherever you can. 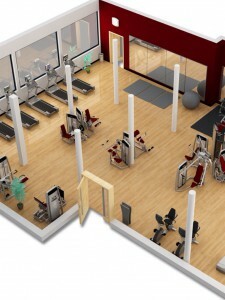 The gym fitness equipment you need to buy for your Business is an expense. No different than your computers and telephones. I know you agree with the above statement. But how do you do it with confidence? How do you cut your operating expenses by 50% and still deliver on your promise to your clients? Saving money does you no good if it creates big problems for you next year. The good news is GymEquipmentIreland.ie has found the formula for success. Your success! 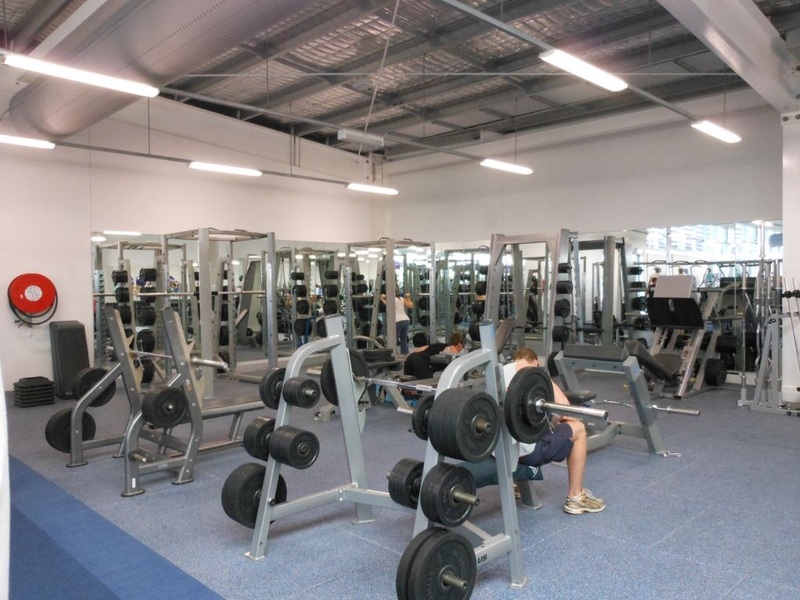 .Saving money on your Commercial Gym fitness equipment is now safer than ever before. Our vision is to supply quality used gym equipment that can safely reduce your operating expenses. You must have an adequate supply of commercial gym equipment to satisfy your clients and you need enough fitness machines to handle your busiest hour during the week. Your customers demand professional equipment available when they are ready to exercise. 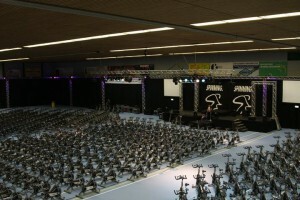 GymEquipmentIreland.ie have made the necessary investments to ensure a consistent product for your business. Perform For YOU, Or We Don’t Make A Profit. We are not trying to impress you, but you need to see our commitment. If you are not a satisfied customer we will not make money. Our business is based on the premise that we will satisfy you and you will buy from us on your next fitness project. Our success depends on you referring people to us because we did a great job for you. We can’t be successful if we don’t perform as promised. is Built To Be Remanufactured. They are built to be used 15 hours every day and last for years. It’s like a Formula 1 race car pulling into the pit stop. When parts wear out, it’s easy to diagnose the problem and replace the worn out part cost effectively. This brings the machine back to full capacity. HAMMER, Star Trac, , Matrix Equipment. Longer Extended Warranty For Piece Of Mind. We make the buying process simple so you can spend more time running your business. We know your time is valuable so we make the process easy. It starts with a phone call from you to one of our trained fitness equipment experts. You are asked some very important questions to provide us with the information needed to complete a proposal with freight costs. After you receive your proposal you’ll get a follow up call from your fitness equipment expert to answer any questions you have. When all your questions and concerns are answered and the deal looks better than your other options, you start your order with a deposit. Your equipment will usually be ready to deliver in 5 to 20 working days depending on quantity of order. Professional trucking Companies will deliver your fitness machines safely. You have to pay for your order upon delivery because our profit margins are too low to be the Bank. The new equipment sellers want to offer terms of payment because they are making huge profits on every sale. They can afford to offer these terms. If we offered terms of payment we would have to charge at least 20% more on every sale. The pressure in Ireland to grow in today’s Business climate is high. Grow or die is the new rule of the future. You have to save every penny you can on your operating expenses. It’s “Just Fitness Equipment” and it doesn’t have to be brand new to please your clients. Take the saved capital and use it in other areas to grow your Business. Your clients don’t care if you pay €8,500 for your treadmill or €2,500. They just want a reliable commercial professional fitness machine to be in working order when they enter your Fitness Center and are ready to workout. Your customers don’t care if the equipment is new or refurbished. They don’t care if your treadmills were made last month or 2 years ago. The Only Difference Is How Much Money It Costs you. How much of your operating capital had to be used to buy your new equipment? How much of your marketing and selling budget had to be used to fund this NEW fitness equipment purchase? When you save €5,000 Euro buying a refurbished treadmill, in the next 2 years you will average only €300 a year in repairs. So you are €4,200 ahead at the end of 2 years. So you can provide the same result to your clients and save €4,200 per treadmill ! And the savings add up on every piece of fitness equipment you buy used. If you do The Maths, what could this extra money do to improve your Business? Do you think your customers know the difference between a machine made yesterday or 2 years ago? They don’t know or care. Buy Smart – Buy Used Gym Equipment!